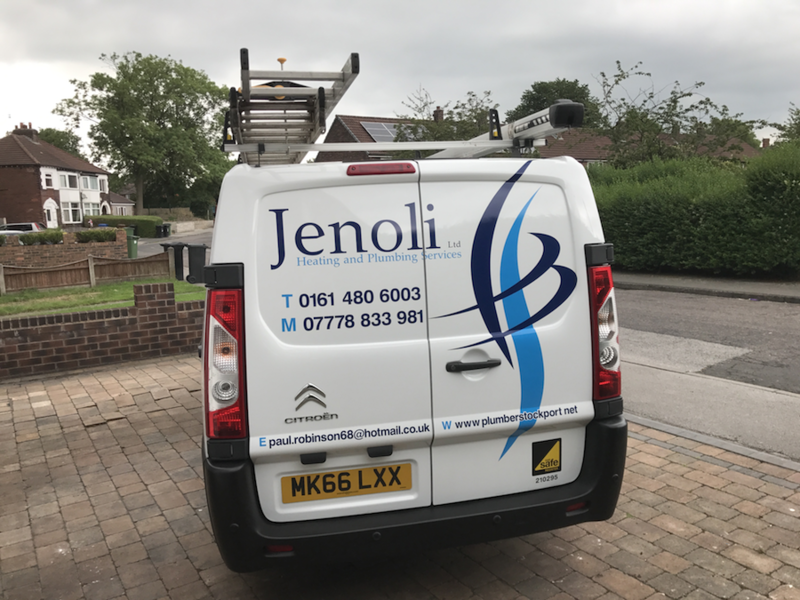 WELCOME TO PAUL ROBINSON HEATING AND PLUMBING SERVICES, STOCKPORT – T.A JENOLI LTD. HIGHLY PROFESSIONAL PLUMBING, HEATING AND BATHROOM SERVICES THROUGHOUT STOCKPORT AND GREATER MANCHESTER. Paul Robinson Heating and Plumbing of Offerton, Stockport is the first choice for an enviable client base for services including boiler repairs and installations, plumbing, bathroom design and fitting, powerflushing and much more. We are a Gas Safe Registered business (210295), energy efficient, and deliver robust, cost effective and above all SAFE plumbing and heating services. As plumbers Stockport, this is our first ever venture into website advertising as up until now our plumbing and heating business has been built up exclusively on customer referals. We are very proud of the plumbing and heating work that we have carried out throughout Stockport and Greater Manchester over the years and we treat every project from the smallest of plumbing repairs to the largest heating system installation as an important part of our portfolio of work. It is this ethos and high standard of workmanship that has enabled our business to grow purely by word of mouth. Gas safety certificates (CP12 landlord certs), Boiler repairs, Boiler installs, Unvented systems, Combination boilers, Heat only boilers, Hob swaps, Oven swaps, Gas appliance servicing, Boilers, Fires, and Water heaters. For general plumbing our services include Tap washers, Taps, Wastepipes, Washing machines, Dishwashers, Toilets, Fillers, Syphons, Isolation valves, Water tanks, Header tanks, Float valves, Electric showers, Thermostatic showers and Bar showers. We also offer 24 hour call out (emergency only), Bathroom refurbs including tiling, Electrical, Plumbing and Design, Radiator cleaning , Magnacleanse filter system and Powerflushing. First fix and final fix for builders.